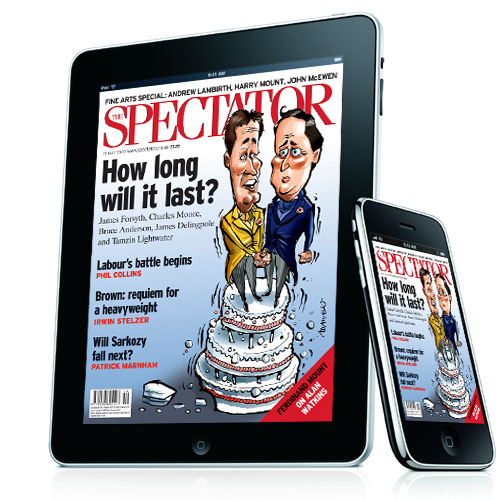 As reported by paid:Content in March, the Spectator has been developing a new magazine app for the iPad. Its maker, Exact Editions, sent through an official announcement and a link to the iTunes store this week: it’s a ‘freemium’ app – free to download but with an option for full subscription to content. 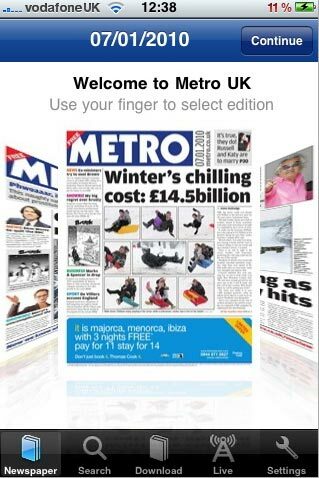 “The app can be downloaded for free with some sample open access content and the opportunity to upgrade to the full version for a 30-day subscription at £2.39 through in-app purchasing. This gives subscribers full access to the latest issue of The Spectator and the previous four years of back issues. Exact Editions also launched the Spectator’s iPhone app in September 2009. This entry was posted in Handy tools and technology, Online Journalism and tagged computing, Exact Editions, iPhone, Technology/Internet on May 13, 2010 by Judith Townend. The digital revolution could help halt the decline in investigative journalism, thanks to a “new academic and professional discipline” known as ‘computational journalism’, writes John Mecklin in Miller-McCune. This entry was posted in Editors' pick and tagged CAR, computer assisted reporting, computing, data mining, DeWitt Wallace Center for Media and Democracy, director, disaggregated Web, Duke University, investigative journalism, James Hamilton, John Mecklin on December 30, 2008 by Laura Oliver.